Welcome to the VillageWalk of Bonita Springs Community Website! We are a private lakefront community of luxury single-family, patio, and town homes. 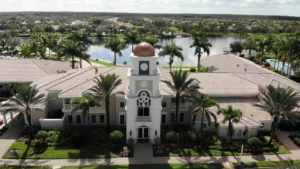 VillageWalk of Bonita Springs is just minutes from Naples, Fort Myers, beautiful Bonita beaches, and world-class shopping. Here, the Gulf of Mexico is warm and clear, great for swimming, boating, and fishing. The powder beaches in Bonita Springs go for miles and the sunsets are spectacular. The restaurants, shopping, and parks are first rate. Beautifully manicured golf courses, both public and private, are everywhere. And of course, South Florida’s tropical climate is legendary. 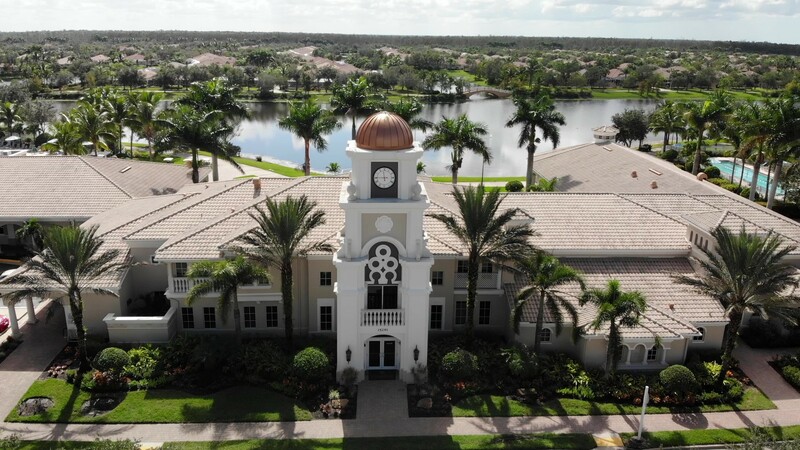 VillageWalk of Bonita Springs has 24 hour controlled access entry and a delightful lakefront Town Center with numerous amenities. Your home’s lawn maintenance, irrigation, internet, cable TV, and alarm system monitoring are provided by the Homeowner’s Association. The community is very active with a full time Activities Director. Take a look at the Talk of the Walk newsletter and, if you live in VillageWalk, tune to Channel 195, our very own TV channel. To access the Community Directory, Committee Reports, or Irrigation and Landscape requests, click here! You will need your account number which is located on your statement on the remittance slip or call the VillageWalk HOA office. Navigate to the Resident Center and click on Payment Portal. Search VillageWalk of Bonita Springs HOA and click on the search result. It will lead to a log in page with instructions on how to log in. For assistance registering or making payments online please contact the VillageWalk HOA office.